It’s too bad that this bag from Lily and Tucker didn’t arrive soon enough or I would have brought it to our trips last summer. It would have been perfect, I surmise. In the meantime, while waiting for that next opportunity, I’ve put it to good use by using it as one of our go-to bags for emergency, in case the Big One hits. 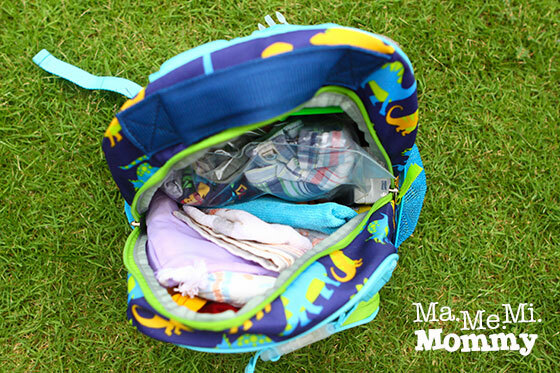 (For a list of what to pack, check this list from CNN Philippines). It does the job quite well, in fact. Here’s the bag. Danny is what its called. DA loves the dinosaur design so much (he’s still hooked from watching Jurassic World)! The back and the straps are fully padded making it so comfortable to carry. The main compartment is spacious enough for their things. I’ve started packing blankets, clothes, crackers, water, and milk. It’s still a work in progress though. I hope to finish it soon before the need arises. The smaller compartment in front is enough for their identification cards, pens, alcohol, and other small things. 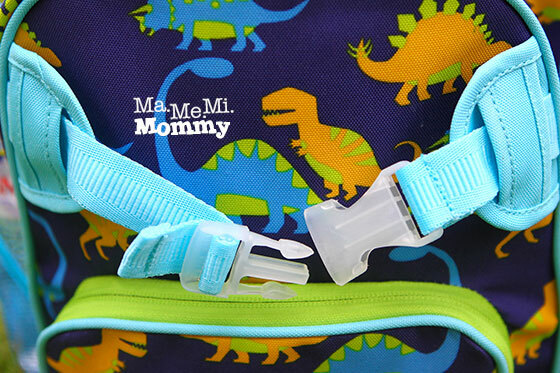 There’s also a front clasp where you can fasten a lunch bag. I prepared a small bag for first aid supplies and fastened it there. This is a great idea as it saves having to put the small bag inside thereby giving me more space for other stuffs. 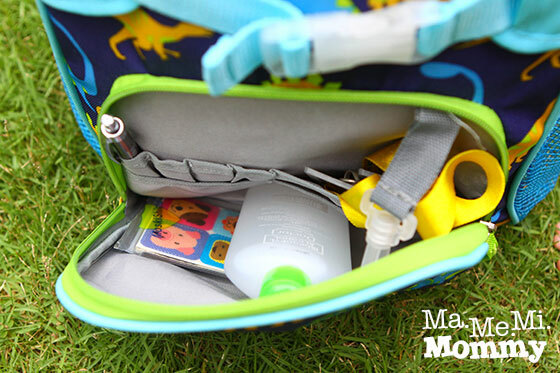 The side pockets can also hold water bottles. Lily and Tucker is the brainchild of four sisters who have a love for all things cute and quirky. After realizing that there were not much options for cute children’s bags, we decided to come up with bags that were not only trendy but also functional and practical at the same time. 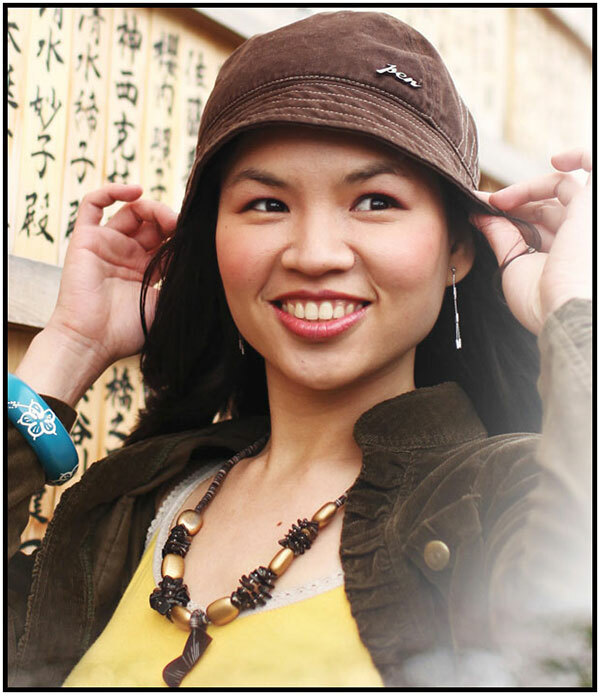 The Lily and Tucker brand is for the cool, quirky kid who is not afraid to stand out from the crowd. 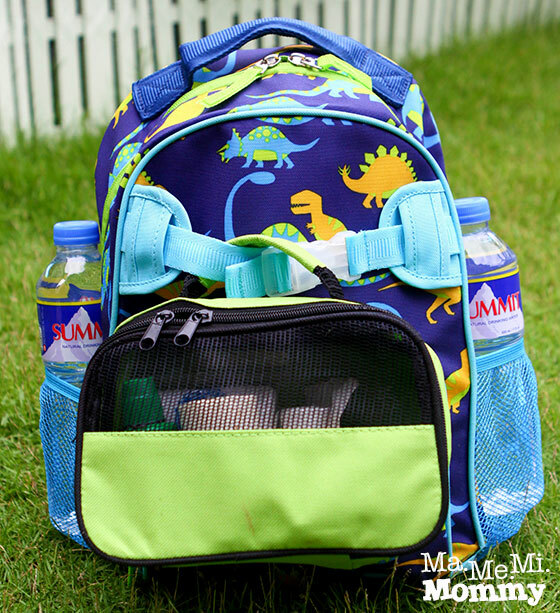 Their product line includes trolleys, large and medium backpacks, and lunch bags. These are also available at Lazada. I like the design! This is great for smaller kids. Cool looking bag. 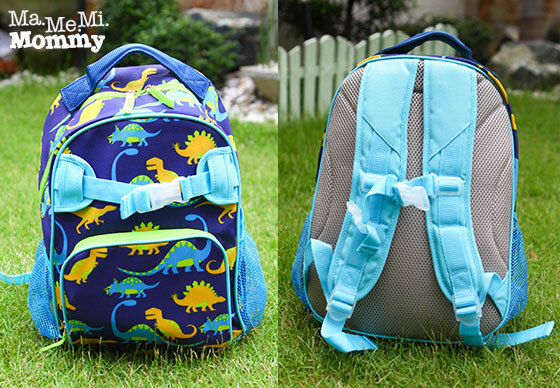 This would be pertect for kid’s day out ~ compact and with plenty of storage. Nice bags. Perfect for the kiddos and me. Hehe. Bec when we go out we usually bring a backpack for their things, bottles and clothes. We love bags with lotsa compartments! Oooh looks awesome! Sayang it’s not available here in Davao. I hope it becomes available soon! Ang cute! I want one! How much? The medium backpack costs P1099.75. Not just for summer. Can also work for school for smaller kids. Fun designs! 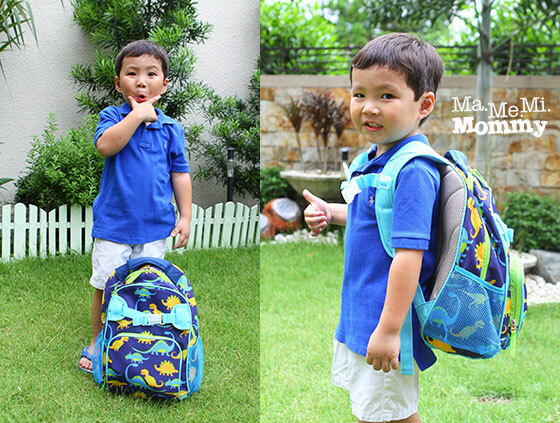 I’m looking for a comfortable bag for my son. I’ll check out the other designs. He loves trains and vehicles in general. Hope they have a bag with those designs. Thanks for sharing! Lovely bags! I’d love to have one for my son!